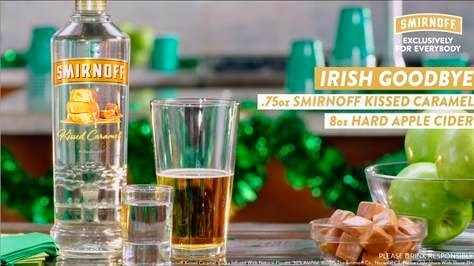 Smirnoff's Irish Goodbye Recipe: Mix 0.75oz. of Smirnoff Kissed Caramel vodka with 8oz. hard apple cider into a tall chilled glass. 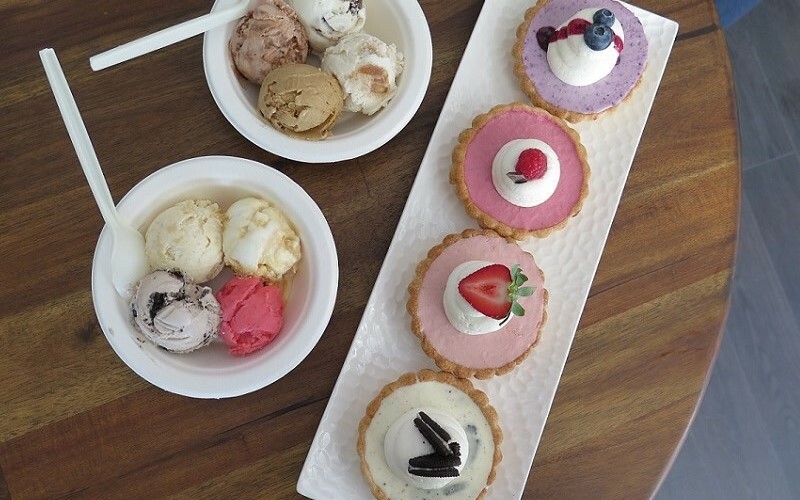 Top it off with a slice of green apple (optional) and enjoy. ***Disclaimer: The Smirnoff Kissed Caramel vodka bottle was gifted in exchange to share the Irish Goodbye recipe with my readers.